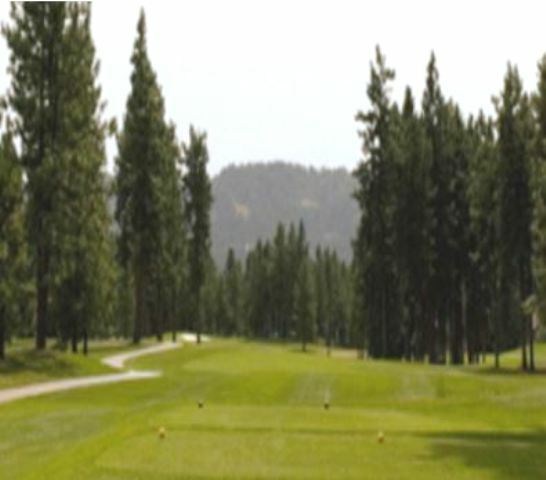 Avondale Golf Course is a Semi-Private, 18 hole golf course located in Hayden Lake, Idaho. Avondale first opened for play in 1968.  The course architect was Melvin Curley Hueston. 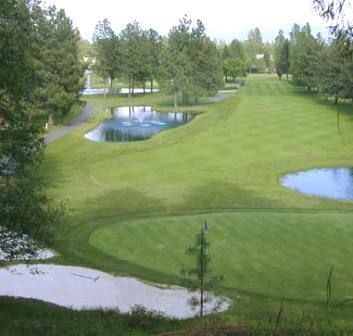 This is a tree-lined course with elevation changes, water hazards, and mountain backdrops. There is only one par-5 on the front nine, but there are three on the back nine. Par for the course is 72. From the back tees, the course plays to 6,614 yards. From the forward tees, the course measures 4,708 yards. 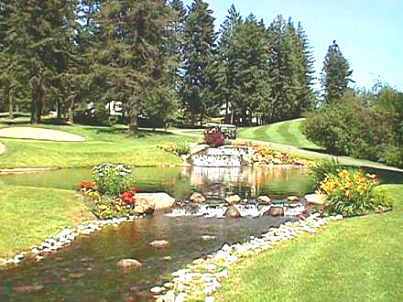 The longest hole on the course is # 17, a par-5 that plays to 570 yards. 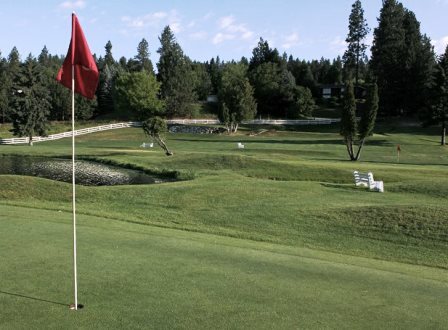 The shortest hole on the course is # 14, a par-3 that plays to 106 yards from the back tees. 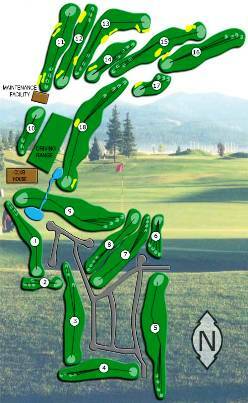 Watch out for # 4, a 410-yard par-4 challenge and the #1 handicap hole on the course. 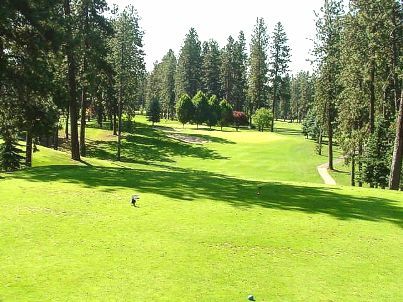 The easiest hole at Avondale Golf Course is # 14, the 106 yard par-3.